John Barrows is a leading B2B sales trainer and founder of J Barrows. His clients include Salesforce, LinkedIn, and Okta. 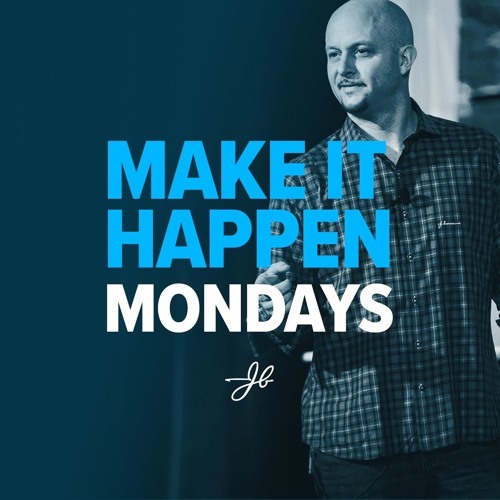 Each Week he gives you actionable tips to close more business.